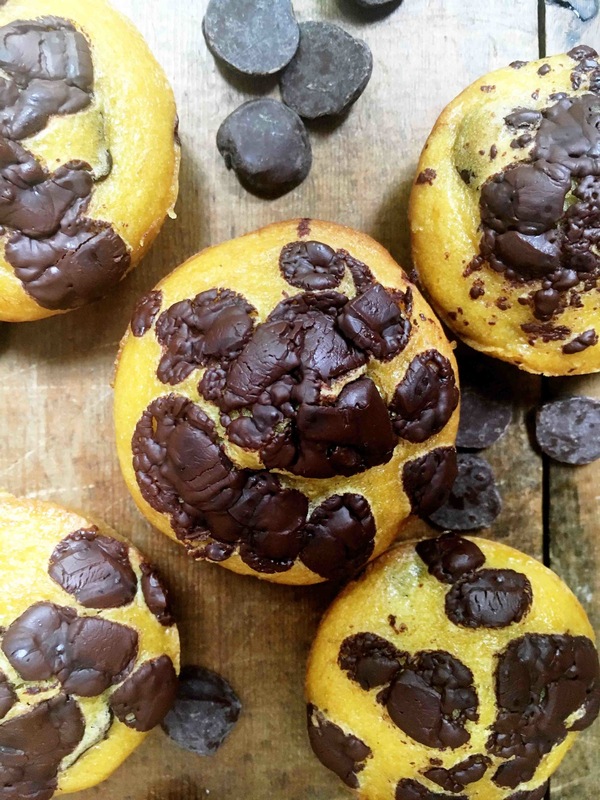 A transitional muffin to get you in the mood for fall – with chocolate chips, of course!! Happy unofficial start to fall, My Cooking Spot readers! 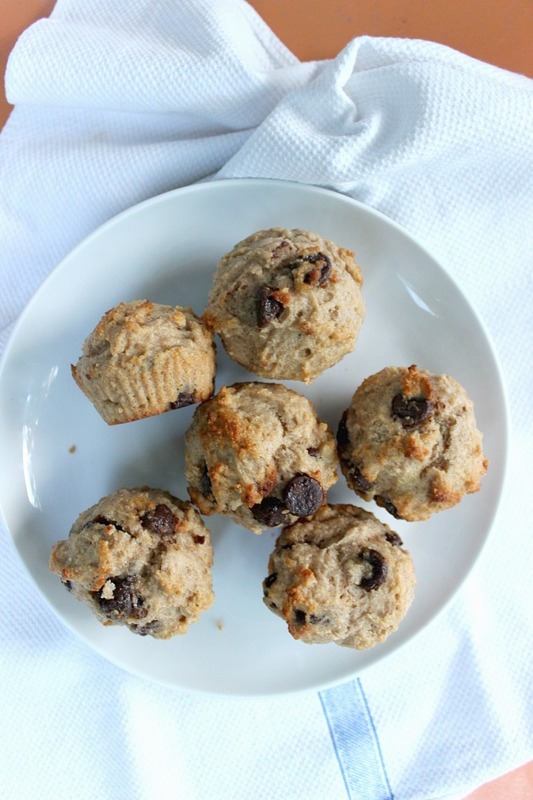 This is Megan – The Emotional Baker and I’m back this month with a great muffin to ease you into fall baking. It’s almost apple season! 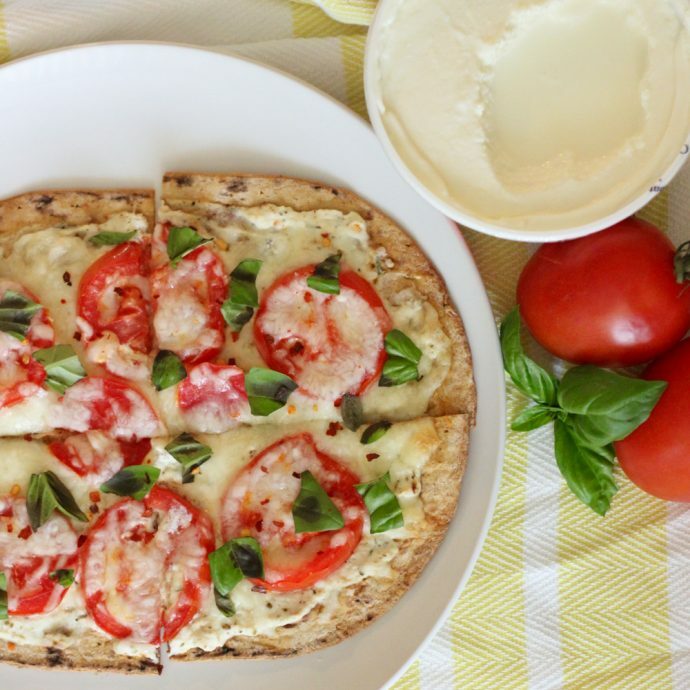 Now is the perfect time to start thinking about all of those delicious apple-inspired recipes to your must make this September. 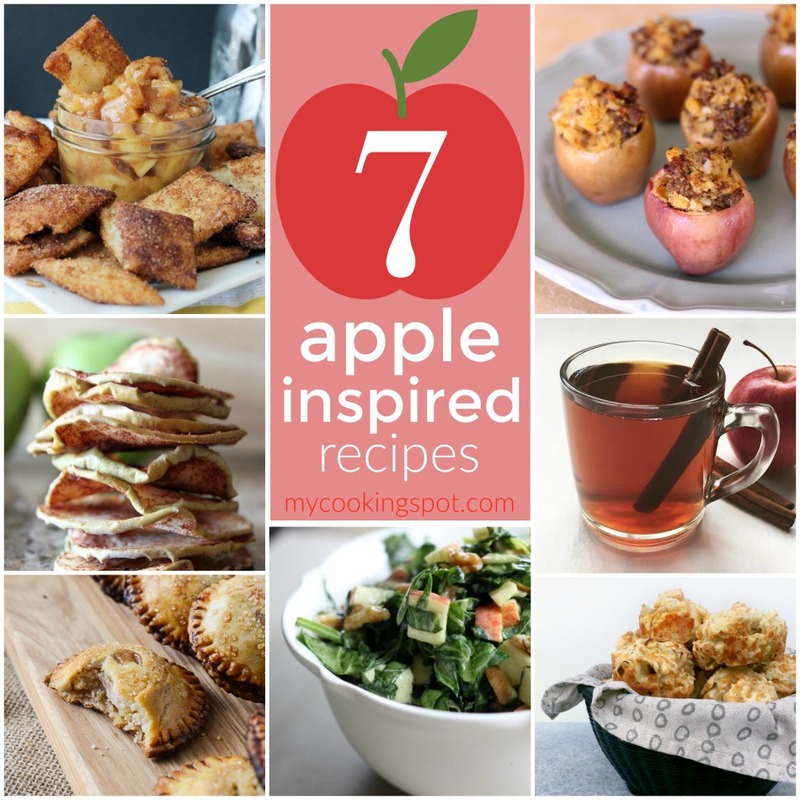 Today, we are rounding up 7 of our favorite apple recipes to share with you.